The garden’s layout is that of a classical British design in the shape of a cross, and at the point where the axes met, there was a fountain, a feature that can be seen in all the public gardens of London. After the founding of the State of Israel, the garden was rededicated and named after the first President of Israel, Chaim Weizmann. At the garden’s center was a stage on which all kinds of performances took place which Ramla’s residents remember till today. 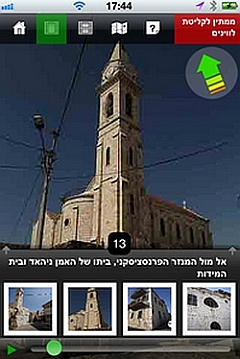 The structure was torn down in the course of the makeover that was carried out by the Jewish National Fund. 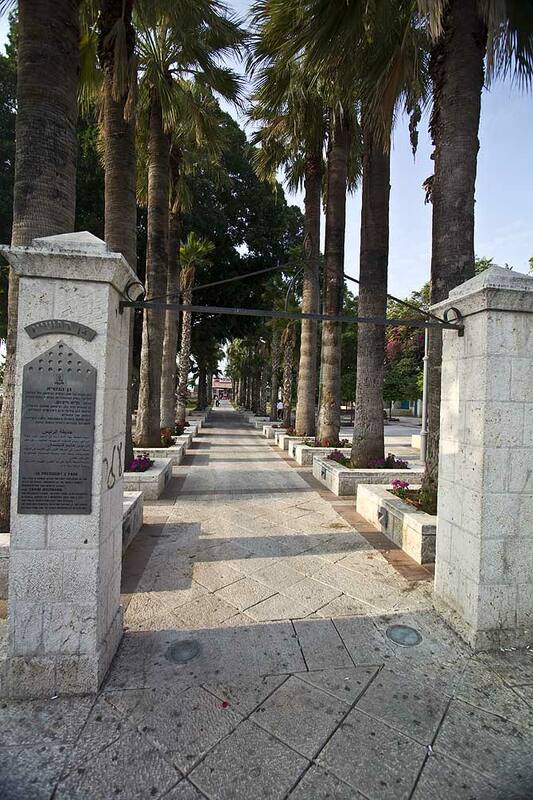 In 2001, after many years of neglect, the garden was renovated to the pleasure of Ramla’s residents.